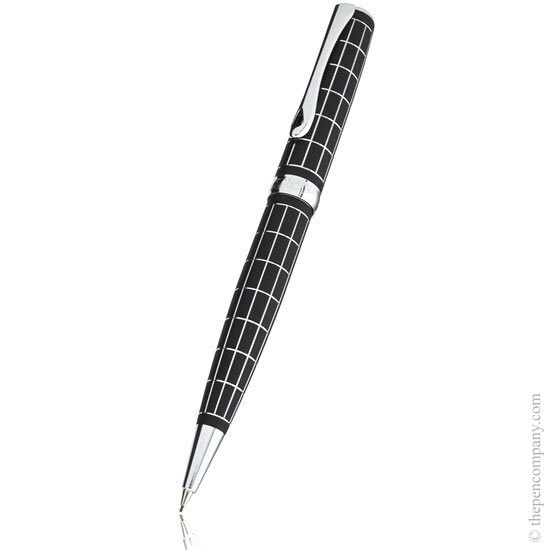 Diplomat's Excellence Rhombus pen collection feature a matt black barrel with a beautifully engraved check pattern giving a clean, classic professional look. 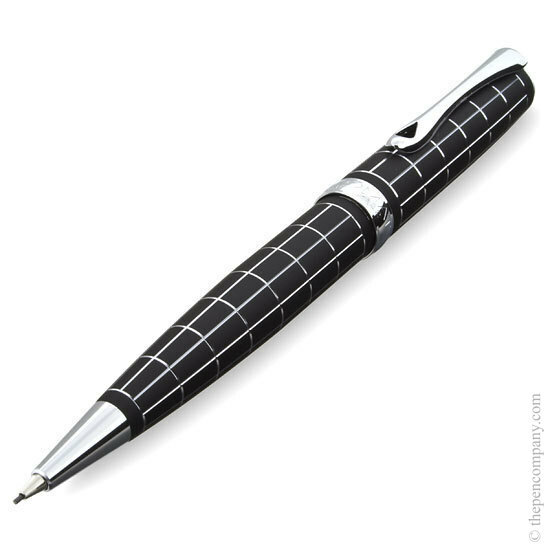 The Diplomat Excellent Rhombus range is available as a fountain pen, capped rollerball pen and propelling ball pen or a mechanical pencil with a 0.7mm lead. 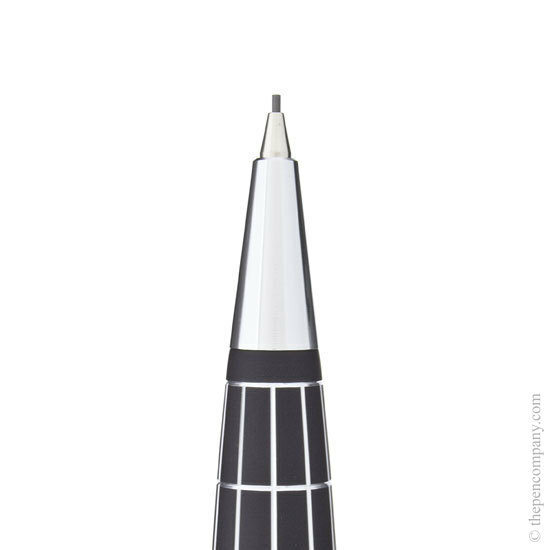 The fountain pen uses a cartridge/converter system allowing the pen to be filled from an inkwell or use standard cartridges.